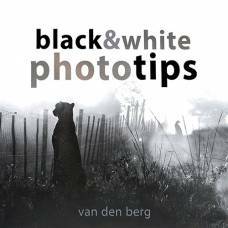 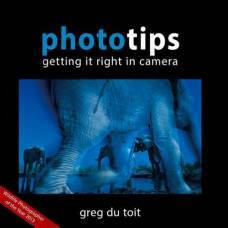 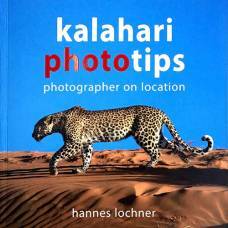 Take better wildlife photographs with the guidance of expert photographer Hannes Lochner. 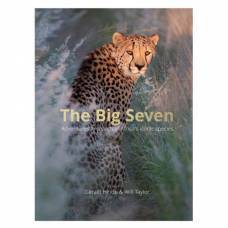 The Big Seven is a collection of these photographers’ best and most exciting work. 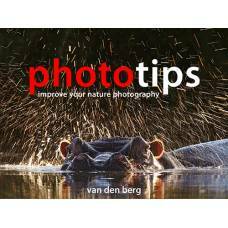 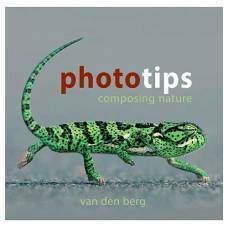 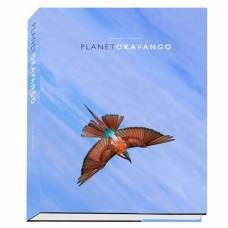 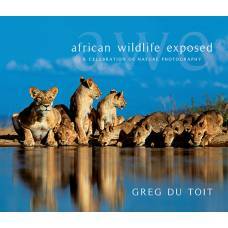 Planet Okavango is truly one of the Great Photography Coffee Table Books for wildlife lovers.